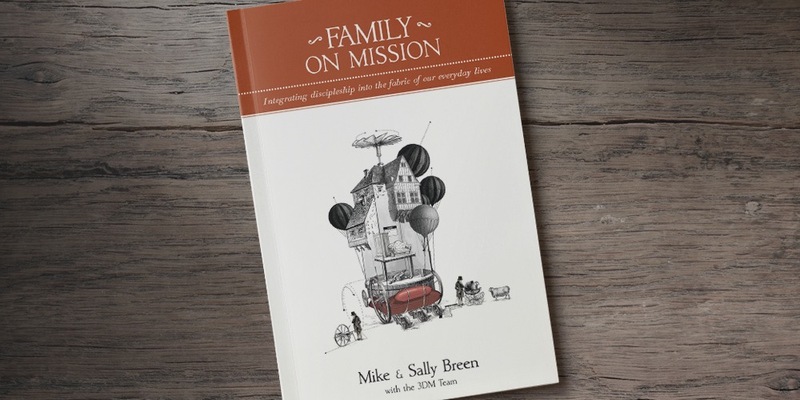 Click here for the Family on Mission book. This is a great resource for seeing how your household and/or group of fellow disciples are called to be on mission, by a loving and caring God. S (Scripture): Matthew 10:7 As you go, preach this message: ‘The kingdom of heaven is near!’ 8 Heal the sick, raise the dead, cleanse lepers, cast out demons. Freely you received, freely give. 17 Beware of people, because they will hand you over to councils and flog you in their synagogues. 18 And you will be brought before governors and kings because of me, as a witness to them and the Gentiles. 19 Whenever they hand you over for trial, do not worry about how to speak or what to say, for what you should say will be given to you at that time. 20 For it is not you speaking, but the Spirit of your Father speaking through you. O (Observation): Jesus sends the disciples out. He warns them of the dangers to come. The councils and synagogues refers to the Jewish religious authorities. The governors and kings refers to the civil and political authorities. Their judgment will come from inside the church and outside of it as well. A (Application): At some point our parents let us each go out into the world. We took different paths, my brothers and I. Thankfully our paths are still connected. I wonder what that will be like for me and Kelly. Our oldest is only 12, but I’m already thinking about it. I hope our children will have the sense that they are being sent on their own missions. They and I will have to rely on faith, which means that the Spirit will be with them. We can encourage our children to know that God will see them through the trials and the celebrations that lay before them, and that the Spirit will be with them. I hope that is our story. I hope that we always see ourselves as missionaries, not to proselytize, but to share the Good News of Jesus Christ in all of our words and actions. Sometimes it will be spoken word, and sometimes it will be done in silence. Sometimes it would be done in action, and sometimes it will be in the form of standing up for justice and truth. Even if persecuted. Even for those of other races and creeds. This entry was posted in Digging Daily and tagged Danger, Disciples, family, Jesus, Mission. Bookmark the permalink.